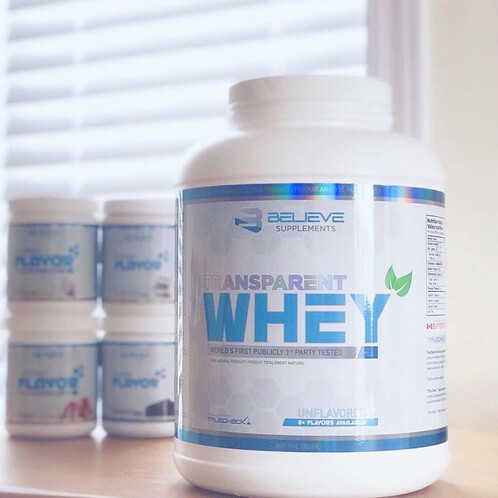 Whey protein concentrate is widely considered to be the most efficient and economical form of protein for the human body to digest and use. 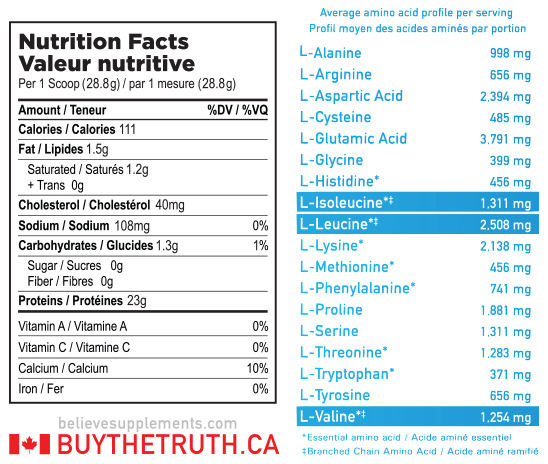 Whey protein concentrate is micro-filtered and not heat treated to produce ultra pure protein. That means a bit more carbs & fat and about 15% less protein per serving. With flavors and protein now sold apart, you're finally in control! You no longer have to commit to only one flavor when you purchase a protein tub. You're not able to switch flavors every day, sweeten it the way you like and finally spice up your favorite protein recipes! We'll give you a tip, try it with your oatmeal, coffee or blended shakes.